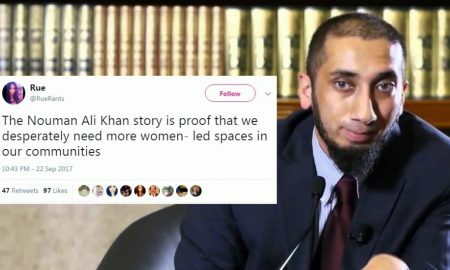 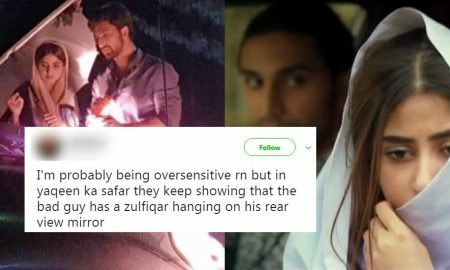 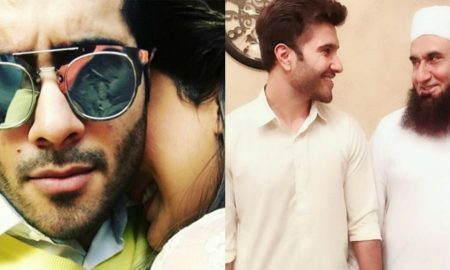 These Pictures Of Molana Tariq Jameel On Feroze Khan’s Nikaah Are Going Viral On Social Media! 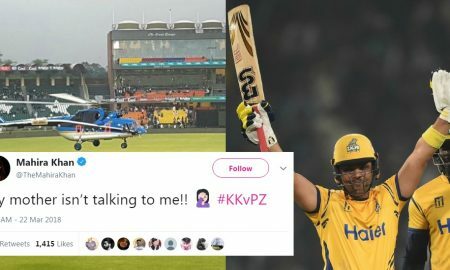 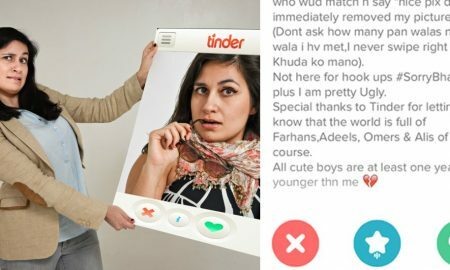 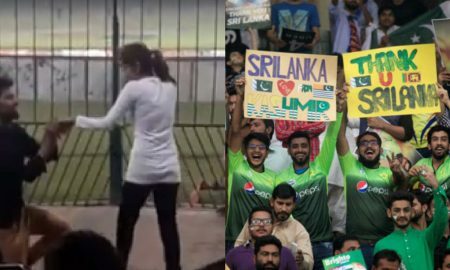 The Internet Reacted To Peshawar Zalmi Vs Karachi Kings In Very Hilarious And Witty Ways! 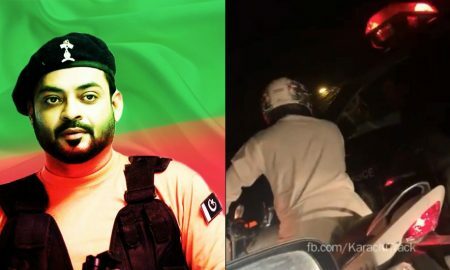 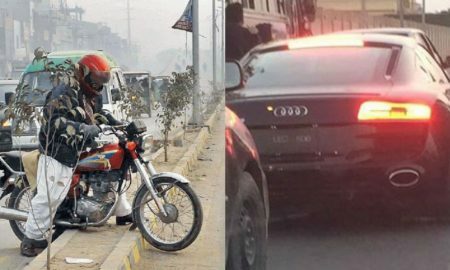 ‘Tabdeeli’ Arrives As Aamir Liaquat Hussain Protests Against VIP Culture On His Super Bike In Karachi! 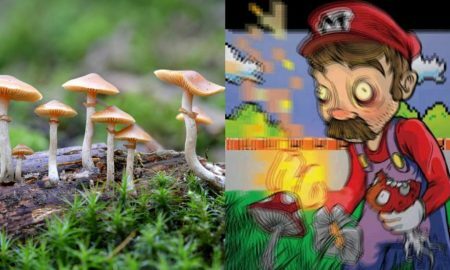 Psyechedelic Drugs, Especially Magic Mushrooms, Are Gaining Popularity All Over Pakistan! 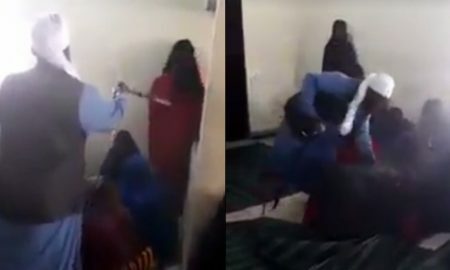 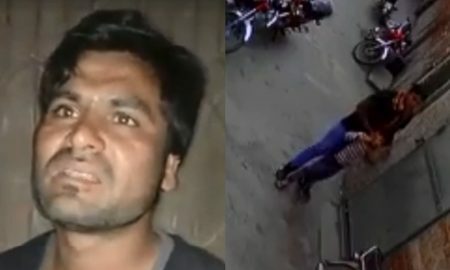 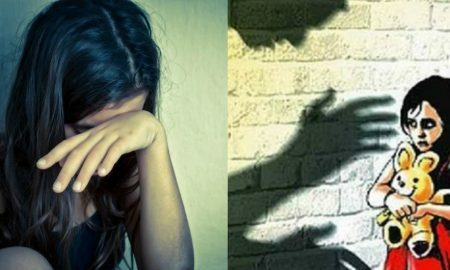 CCTV Video Shows Man Molesting Child In Punjab – Abuser Caught And Beaten By Locals! 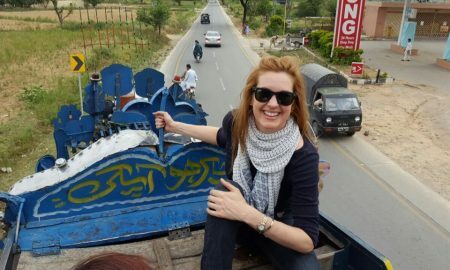 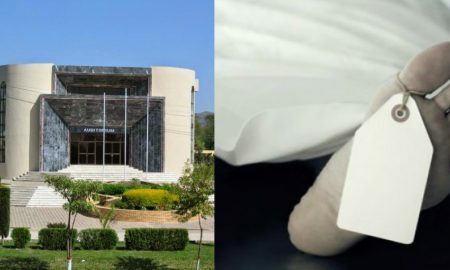 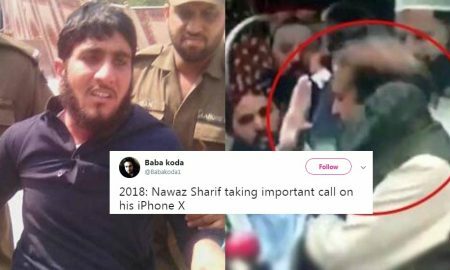 Someone Threw A Shoe At Ex-PM Of Pakistan Nawaz Sharif And The Internet Lost It Completely! 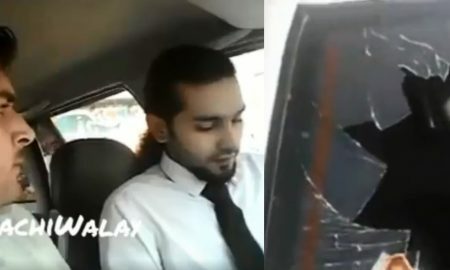 Careem Customer In Karachi Thrashed The Cab’s Screen And Window After Heated Argument With Captain! 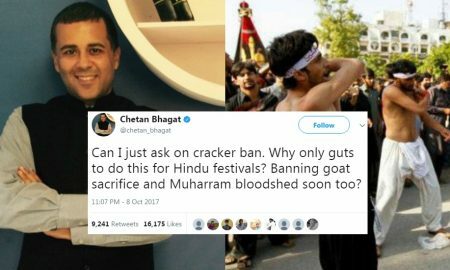 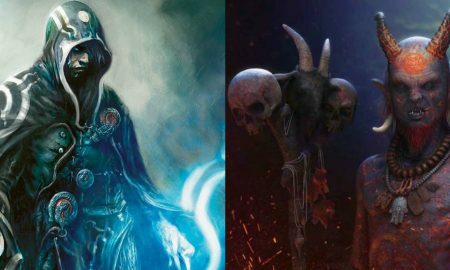 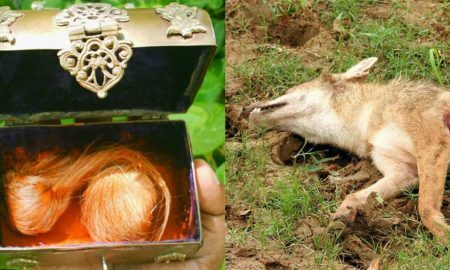 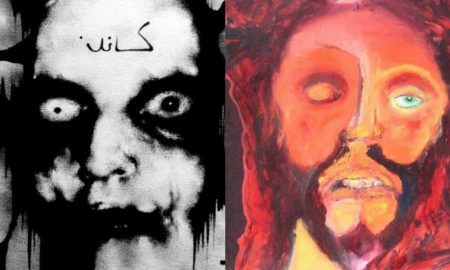 The Difference Between Muwakils And Jinns In The Light Of Ancient Islamic Traditions! 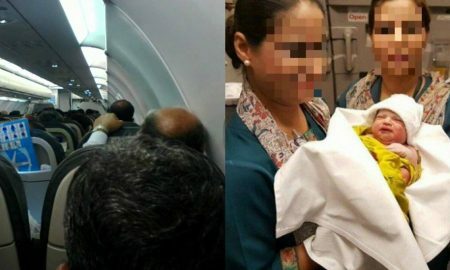 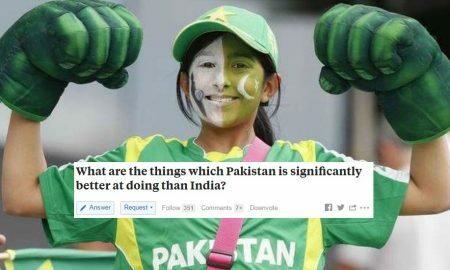 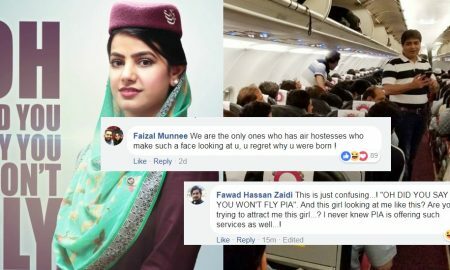 Pakistanis are Trolling PIA on their Latest Facebook Post and the Comments are Unbelievable! 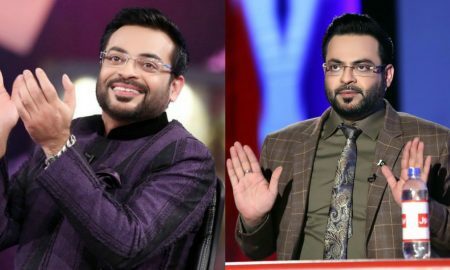 Aamir Liaquat Just Apologized To BOL For All His Allegations And We’re Like ‘Aise Nahi Chalega! 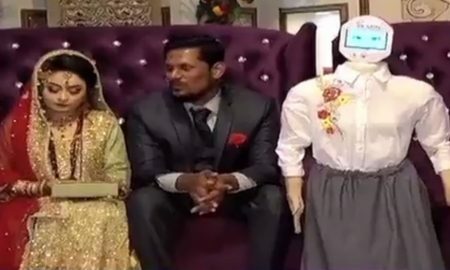 A Pakistani Engineer Gifted His Wife A Robot On Their Wedding And It Is Marriage Goals! 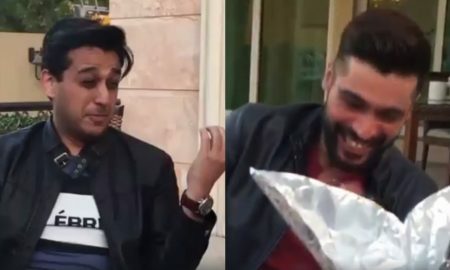 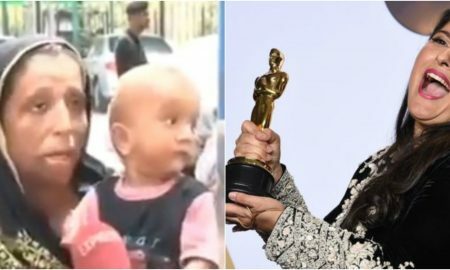 Pakistani Celebs Enjoying Syed Shafaat’s Mimicry Is Everything You Need To See Today! 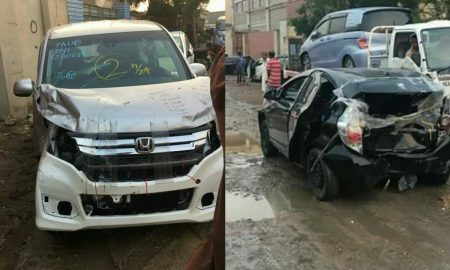 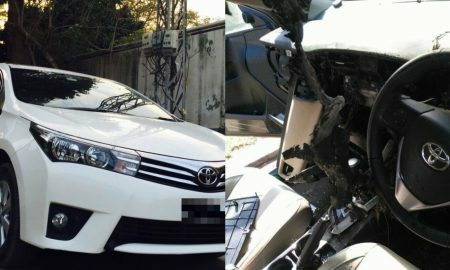 Car Lovers in Pakistan are Confused after a New Corolla Caught Fire for Absolutely No Reason! 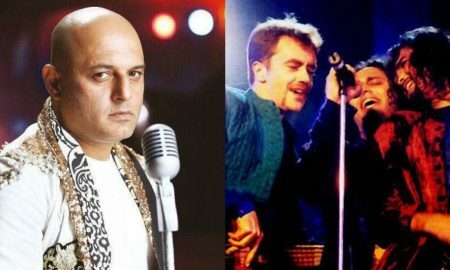 Ali Azmat Just Made An Announcement That Has Brought Out The ‘Junoon’ Inside Every Pakistani! 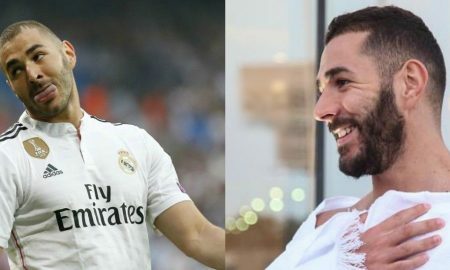 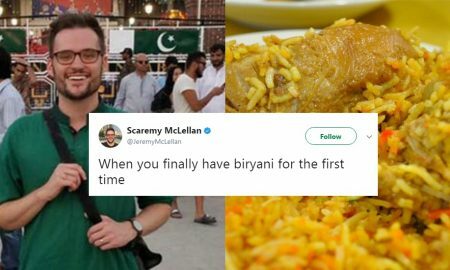 A Pakistani Fan Asked Madrid’s Karim Benzema About Namaz And The Internet Lost It! 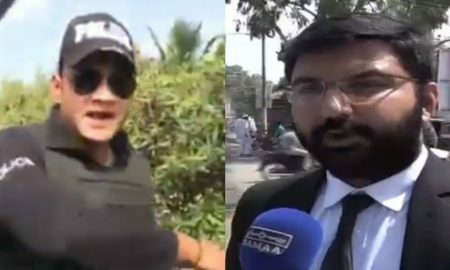 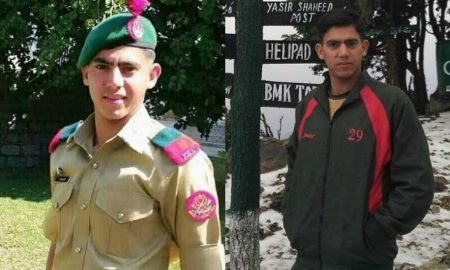 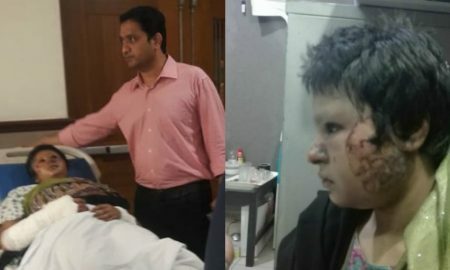 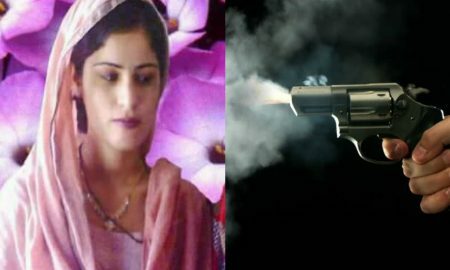 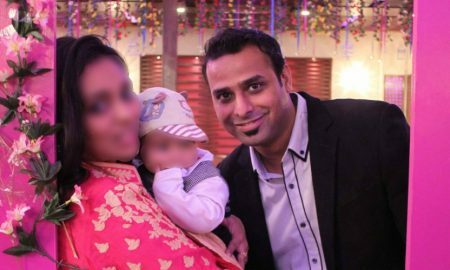 Advocate Who Was Beaten By VIP Protocol On Shahra-e-Faisal Finally Speaks Out! 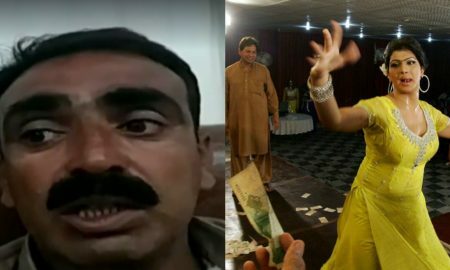 Friends Tricked This Poor Man Into Marrying A Transgender And Robbed Him Too!